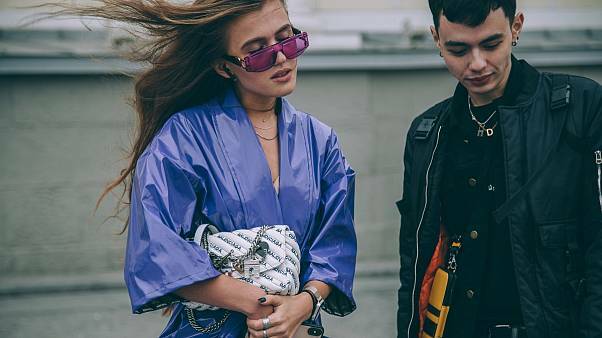 All white everything, very short shorts, flowers and monogram, streetwear and street art – SS19 will be a very hot season. The designers defining Latvian contemporary fashion identity. 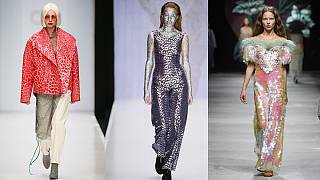 Also offering up shows in the Russian capital were France-based Ukrainian designer Yasya Minochkina and Russian designer Arut MSCW.